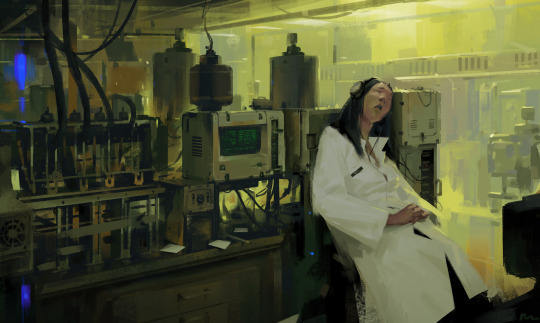 One of our own illustrators, Michal Lisowski was gracious enough to share with us a peak into his process of creating this beautiful new piece, filled with drama and emotion. In his animated gif, one can see how he builds from lines to blocks of color, all the way to his final touches, polishing the piece and giving it life. For more of his work, check out his bio on our website!